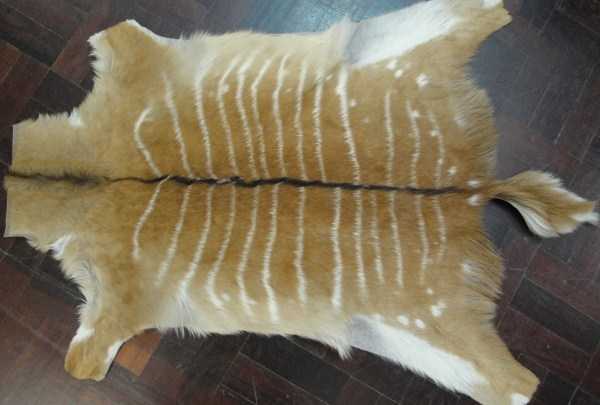 A top quality A grade African female Nyala skin hide that originates from South Africa. 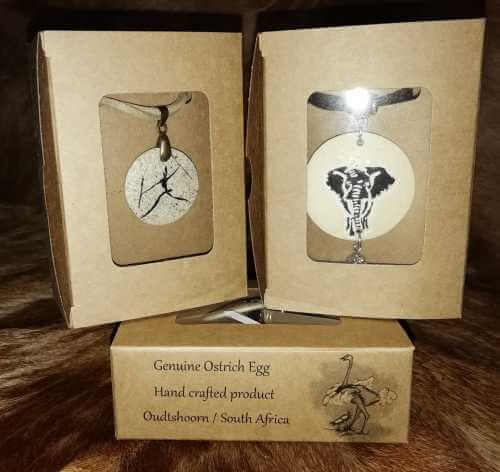 We hand select our Nyala skin hides so that you receive only top quality graded Nyala skin hides. 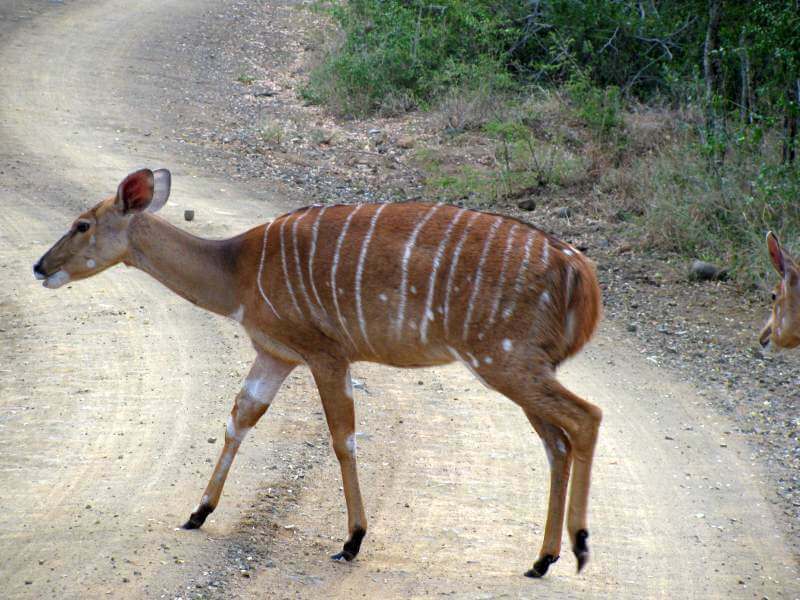 The African Nyala roams in most South African game reserves and the hides are obtained during the culling season in South Africa. Nyala skin hides are CITES approved to ensure that there has been no illegal culling or poaching of these pelts. 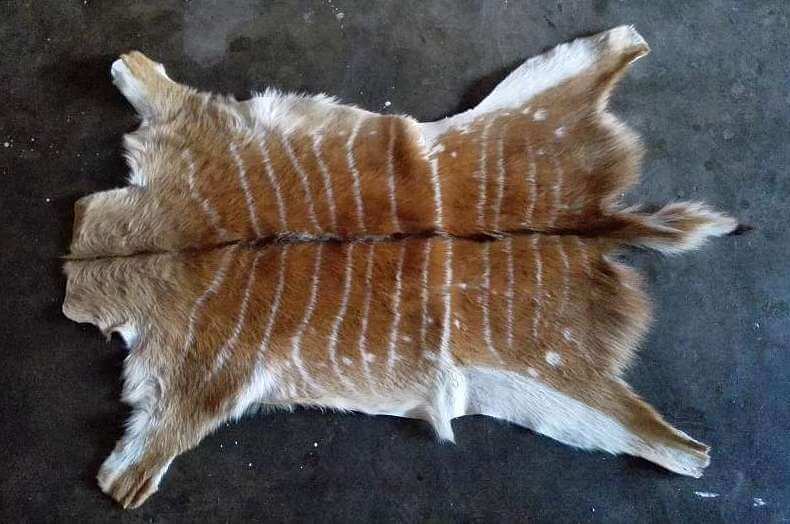 All Nyala skin hides require permits for export purposes. The price of the permit is included in the shipping cost. Male Nyala are far larger than females with distinctly dimorphic color. Spiral horns (male only) twist backwards in the plane of the face, with unpigmented tips. There is a crest of longish hair down the back of the neck, clear along the back, exaggerated in males, which also have shaggy hair down the throat and under the belly. Females have a bright chestnut color with up to 18 distinct white stripes across their back and down the flanks. Female Nyala do not have manes or fringes of long hair which is found on the male Nyala. There is a distinct difference in colour, look and size of the male Nyala to the Female Nyala and the female does not have any horns but they have a white "V" between their eyes. They spend most of the day, particularly the hottest part, under the shade and they tend to feed during the evening and early in the morning. They have an alarm call that is a "dog-like" bark. 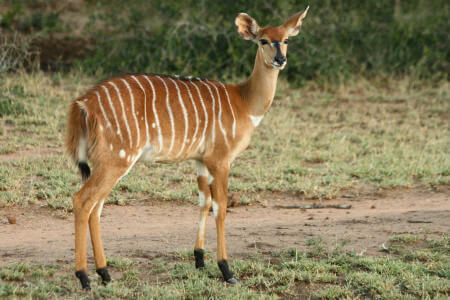 Nyala are found near dense bush in the dry savanna woodlands of southern Africa. They prefer areas that are close to a water source and good quality grass. Females live in groups that consist of 2 - 30 individuals. It is not uncommon for groups of female Nyala to be related as young females stay in close proximity to their mother once they are independent. 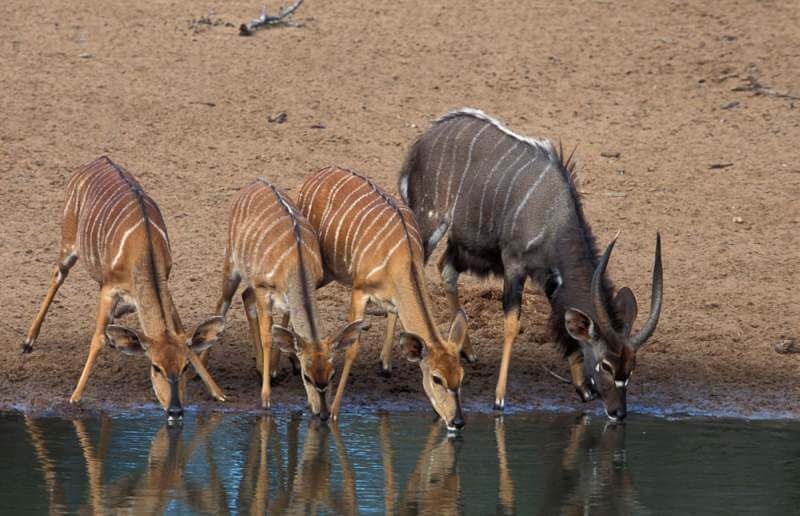 Nyala are predominantly browsers, but do graze occasionally. They carefully select higher quality food items, including fruits, seed pods, flowers, and tender leaves, occasionally taking tender bark and tubers. 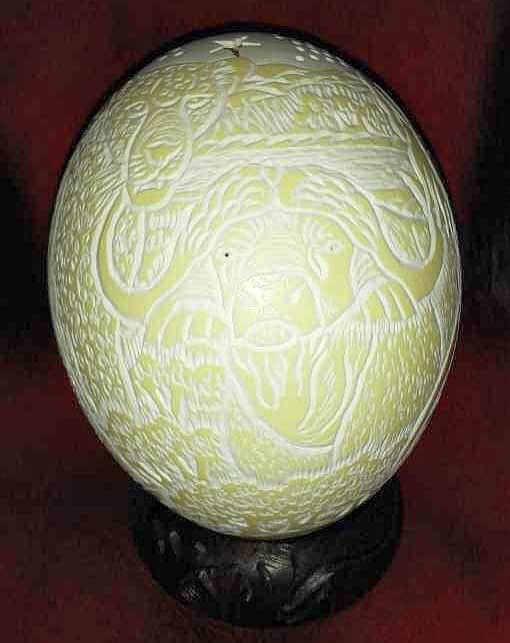 Size: Male = 210 cm (plus tail, 43 cm); Female = 179 cm (plus tail, 36 cm).